Thomas Keller shares family-style recipes that you can make any or every day. 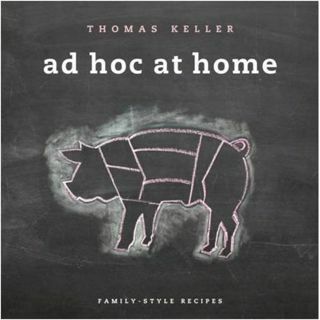 In the book every home cook has been waiting for, the revered Thomas Keller turns his imagination to the American comfort foods closest to his heart—flaky biscuits, chicken pot pies, New England clam bakes, and cherry pies so delicious and redolent of childhood that they give Proust's madeleines a run for their money. Keller, whose restaurants The French Laundry in Yountville, California, and Per Se in New York have revolutionized American haute cuisine, is equally adept at turning out simpler fare.